A hospital source said Archana Gupta succumbed to injuries on Thursday. 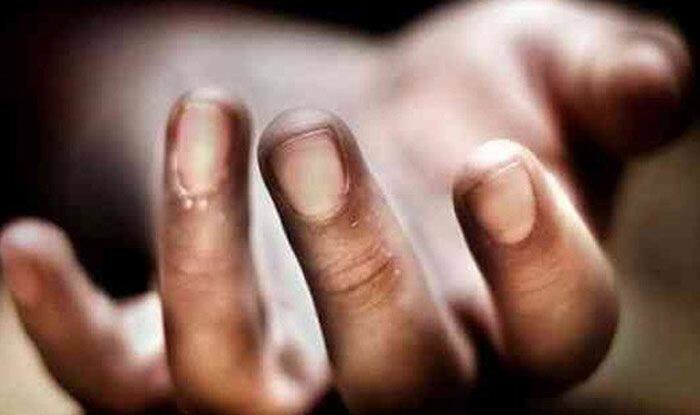 New Delhi: The woman who was wounded in celebratory firing during a New Year’s Eve party at former JDU MLA Raju Singh’s farmhouse succumbed to injuries on Thursday, said reports. Singh and his driver have been arrested, police said. A hospital source said Archana Gupta succumbed to injuries on Thursday. A pistol and a rifle were seized from the car in which Singh fled from the spot after the incident, Special Commissioner of Police, Law and Order (south), RP Upadhyay said. “We have arrested Raju Singh and Hari Singh in connection with the incident. They will be produced in a city court later in the day. Police will seek their remand for seven days,” he said. The duo was detained in Uttar Pradesh’s Gorakhpur. In his complaint to police, Archana’s husband Vikas had said that they were at the farmhouse on Monday night to celebrate the New Year along with friends and around midnight, two-three rounds were fired by Singh. His wife fell down and bled profusely. Vikas is reportedly a friend of one of Singh’s brothers. Singh was booked under relevant sections of the IPC and the Arms Act, police said, adding that he has five other cases registered against him. His wife is a former member of the legislative council from Bihar, they said. The farmhouse is owned by Singh’s mother where he lives with his family. His two brothers also live with their families there. Police have reportedly questioned the guests who were present at the party. There were approximately 70 people in the party.